I know this is Kelley's DOG Blog, but between you and me, I really like geese. There's a gaggle that hangs out next to the dog park. 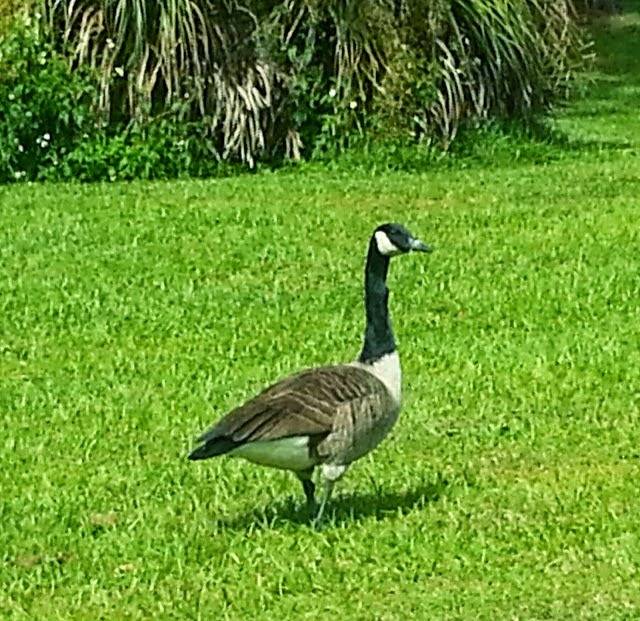 I'm required to patrol the dog park daily, and often find myself taking a gander at a goose along the way.